Crypto futures platform ErisX has announced that former executives from Barclays, YouTube, and the Chicago Board Options Exchange (CBOE) have joined the company to fill various roles. 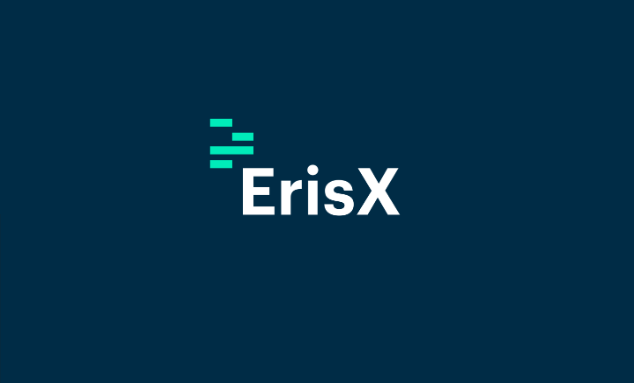 Founded in 2017, ErisX offers individuals and institutions a single, innovative platform to access digital asset spot and futures markets. It raised $27.5 million in its Series B funding round late last year, with participation from Bitmain, ConsenSys, Fidelity Investments, Nasdaq Ventures, and Monex Group, among others. According to a press release dated February 07, Robert Thrash has been appointed as Chief Operating Officer, Arnold Connell as Head of Infrastructure, and John Denza as Business Development Executive. Thrash is a derivatives executive with extensive experience across prime brokerage, execution services, and trading. He has spent the past 12 years at Barclays Investment Bank, where most recently he served as Managing Director and Global Head of Futures Execution Services and Clearing Platform Management. Connell joins ErisX from YouTube, where he was one of the original creators of YouTubeTV. He has also spent 9 years at Google in various roles of responsibility. Denza will bring his extensive experience in exchange and financial technology to the company. He was most recently Director, Head of US Sales at Pico Quantitative Trading. He also spent 10 years at BATS Global Markets/CBOE leaving as Director, US Sales Equities and Derivatives.